Alu držák vnitřní Ø 44.45 mm a na rovné ploše připraveny 2 otvory M6 mm. Billet aluminium mount and bracket 1 3/4" tubing. 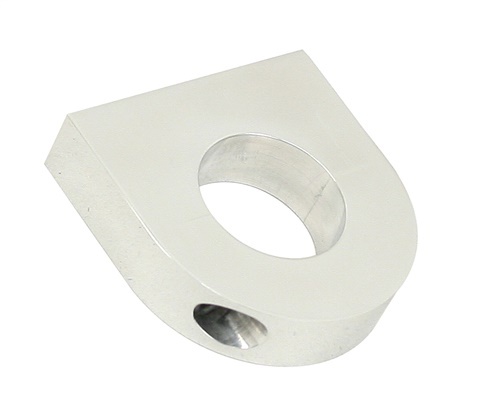 Billet aluminum mount bracket is designed for 1 3/4” diameter tubing. 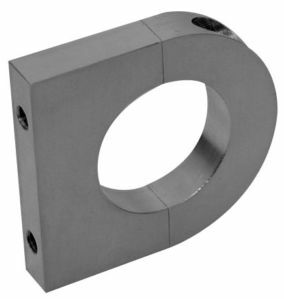 Bracket is constructed with two mounting holes for the universal attachment of accessories such as switch and gauge boxes. Excellent way for mounting accessories on painted or already completed buggies without the need for welding!